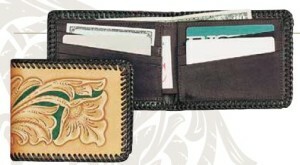 We use wallets to carry a bunch of things, sometimes too many and sometimes not enough. 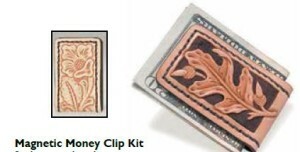 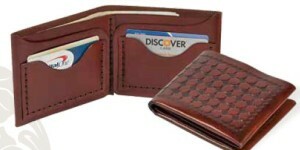 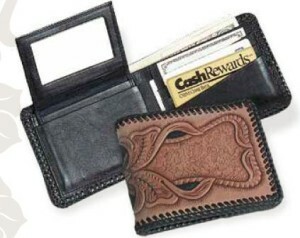 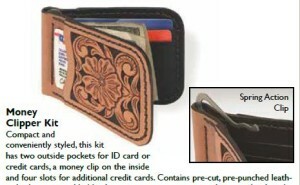 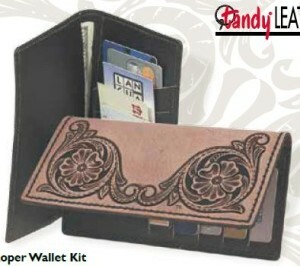 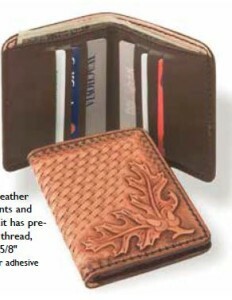 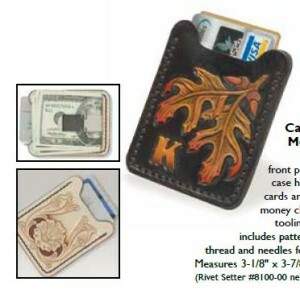 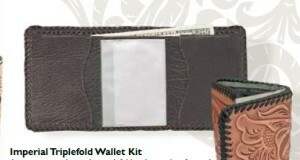 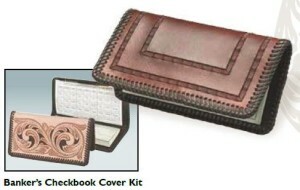 This category even includes simple money clips and Credit Card / ID cases. 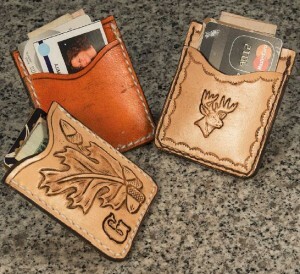 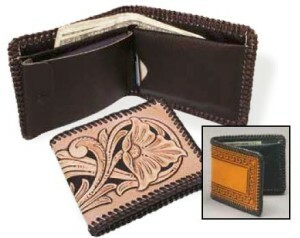 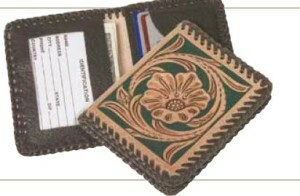 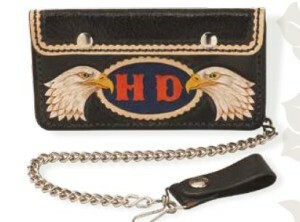 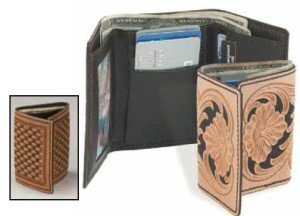 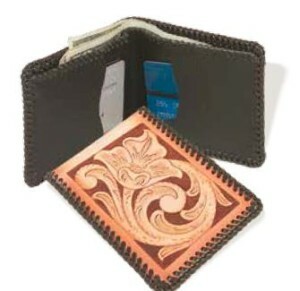 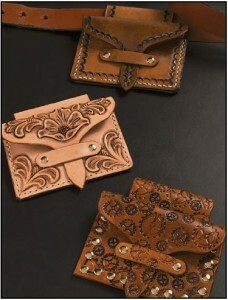 they can be stitched or laced on the edges and can be plain, personalized, or intricately carved and tooled. 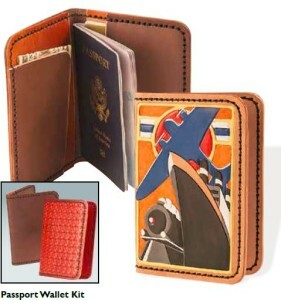 Your imagination is my starting point.